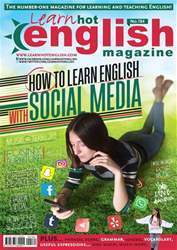 Digital Subscriptions > Learn Hot English > 184 > How to present information graphically! What are the crime figures for your country? Write “Up” or “Down” next to each statement according to the crime figures in your country. Guess if you don’t know the real answer.